Here it is. The stunning conclusion to The Mystery at Miller’s Ridge. When we last left the film club, they had caught Hannah, their leader, sneaking around in the Home Ec Room. Was she The King of Clubs? Find out now! Whoa! It was Rosie! But the film club forgave her and, along with Charlie, formed a new club – The Finders. Let’s see what Dr. Oldman has to say to wrap up the series. There you have it. 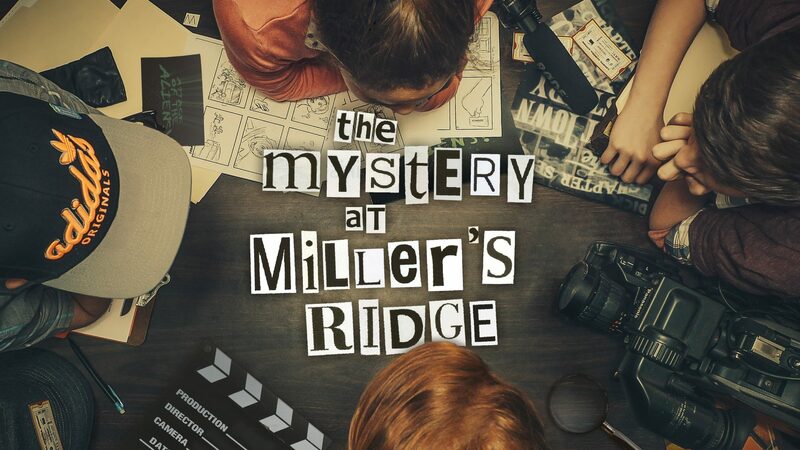 The Mystery at Miller’s Ridge. Hopefully you and your family have learned a lot about wisdom during this series and enjoyed a thrilling mystery! As you move forward, keep in mind that God’s Word promises a lot of rewards for wisdom. Find ways to remind your family of those rewards so that when you’re faced with choices in life, you can choose wisely.